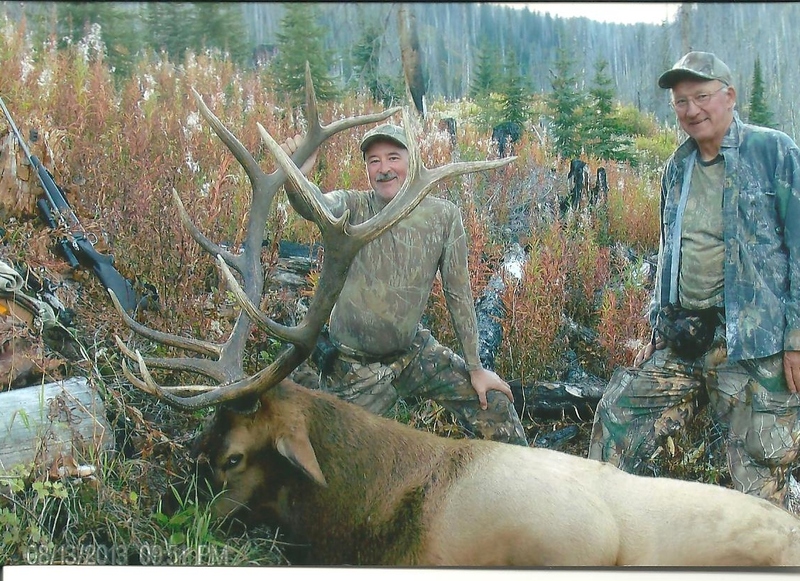 There is nothing more exciting than hunting big bull elk in the rut using a rifle or bow. The sound of an elk bugling deep in the timber should get any hunters heart pounding. We are at a 6 point restriction on elk in the rifle season which ensures a good young bull crop coming up each year.